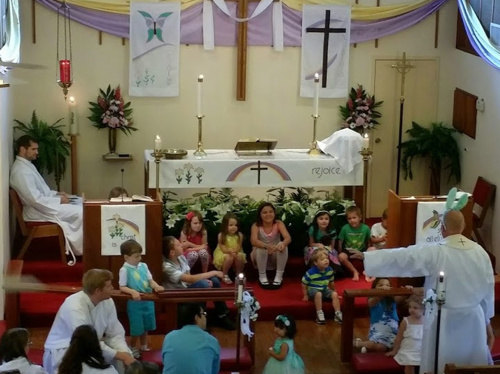 Hope Lutheran offers many opportunities to attend worship services. Holy Communion is celebrated at both morning services on the 1st, 3rd, and 5th Sundays of each month and this services tends to be more traditional. Services on the 2nd and 4th Sundays consist of a mix of traditional and contemporary music and liturgy. 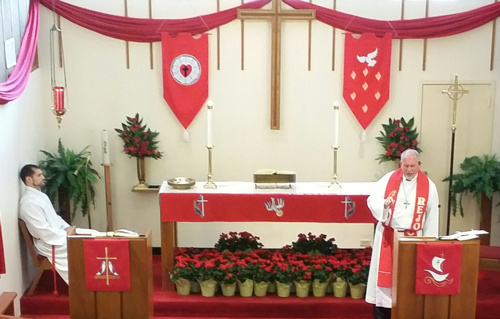 The Wednesday service is a contemporary service with a Lutheran flair. Holy Communion is offered every week. Wednesday Living Hope Worship service is replaced with Lent and Advent services during those seasons.